Adopt a fashionable new hairstyle with our attractive Celebrity Asymmetrical Bob. The natural color and short bob wig combine for a look that gently flatters your face and neckline. The asymmetrical bob wig is made with premium 100% virgin hair for soft bounce and body. This short pixie cut wig that is a great option and the high-quality wig offers a luxuriously soft and natural appearance. What's the model wearing? Hair Length: 10 inch Long Hair Hair Color: Natural Hair Color Density: 150%, Premium Brazilian Hair Slightly bleached knots, without elastic band. Construction Cap: Celebrity asymmetrical bob has a Full Stretch cap. It conforms to the clients head to provide a secure fit. Short bob lace front wigs are handmade and may be parted 5.5 inches from forehead to crown, 1.5 inches at the temple, and 0.5 inches from the nape of the neck. The remainder of the cap is constructed of micro-thin hand tied hair extension tracks with an adjustable strap at the nape and 3 combs. The cap style is ideal is for low ponytails and offers the versatility of being applied with adhesive or as a Glueless Lace Front Wig. Reference photos for illustration. Cap Size: This item is stocked in one size. Asymmetrical Bob Wigs have a full stretch panel and adjustable straps allowing clients to create a customized fit that accommodates most small, medium and large capsizes. Refresh your look with our premium virgin hair lace front asymmetrical bob wig. 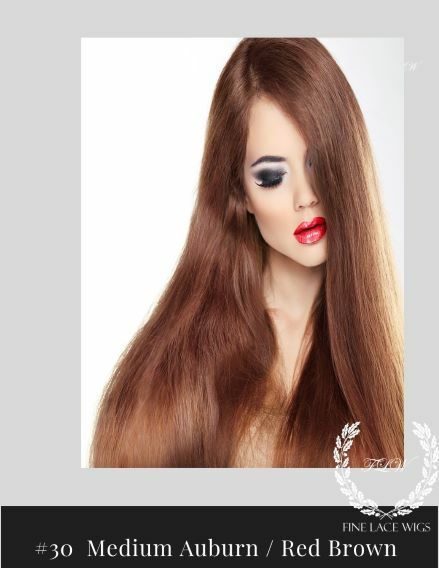 The flattering long bob cut and red ombre coloring with dark roots will make a style statement with any skin tone. Our asymmetrical bob human hair wig is crafted from 100% premium virgin hair for a natural look and feel that's soft to the touch and beautifully blended. Adopt a fun and fashionable new style with our Zion Short Bob Wigs for African American Women. Short and stylish, its jet black color and wavy locks create a look that is both relaxed and elegant. An affordable human hair lace front wig, its 150% density, and lace front delivers a realistic hairline and naturally soft look and feel. Made with 100% Premium Brazilian Virgin Hair. Enhance your appearance with our fashionable Premium virgin Brazilian Short hair Wigs African American. A stylish choice, it features a short bob style and 100% virgin African American Human Hair. 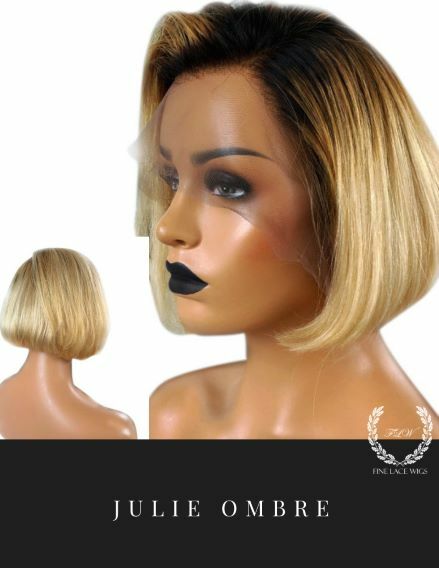 The short wigs for African American Women feature a Front Lace cap for a realistic-looking hairline and the flexibility to create any hairstyle you want. Customize your length and color or a full-bodied look and feel.